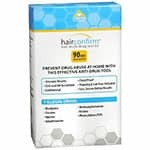 When using a hair drug test, it will take approximately 5 days after drug usage until traces of the drug become embedded in a person's hair follicles. 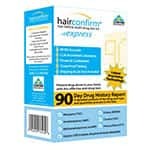 That process will continue for approximately 90 days. 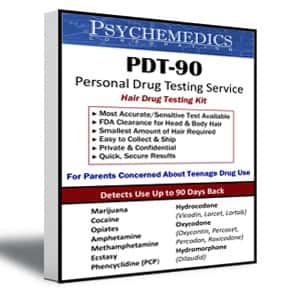 It is possible that traces of the drug can stay in there longer for certain individuals with over 90 days worth of hair growth.